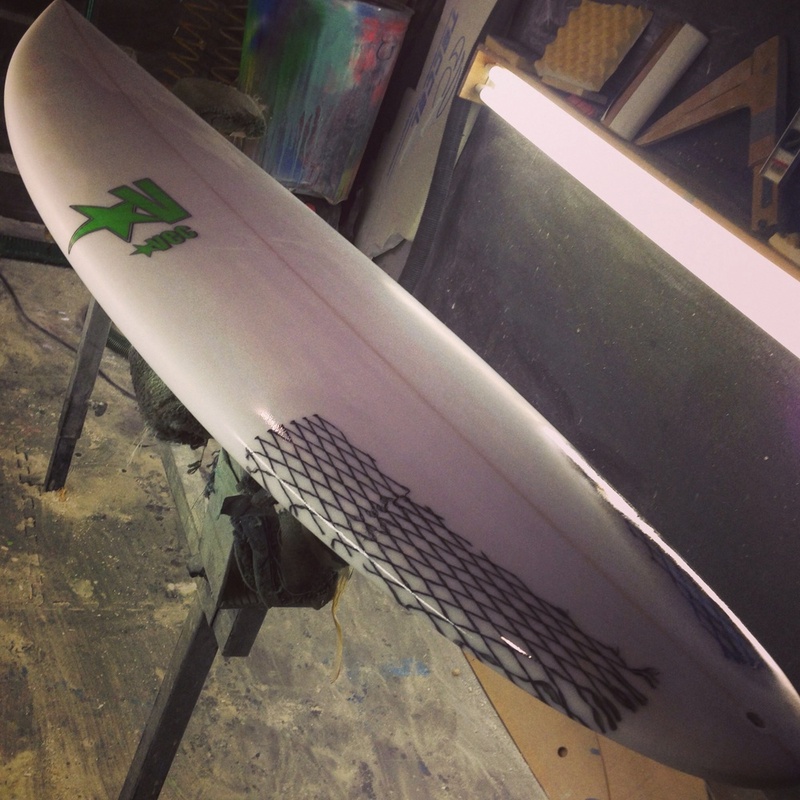 Stoked to be getting Maines ripper Jose Perez on a new stock! This board has been the "Answer" for all my pros lately! Made one for myself.... And it rips! Sneak preview at some new SUPs!